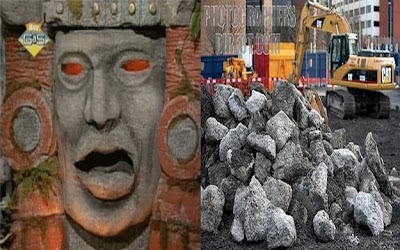 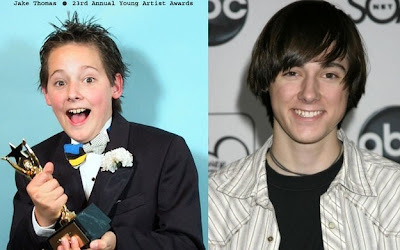 We've seen some pretty mind-blowing 90's actors' transformations, and now seeing some of the supporting actors who have really done nothing of note since their shows is pretty crazy. 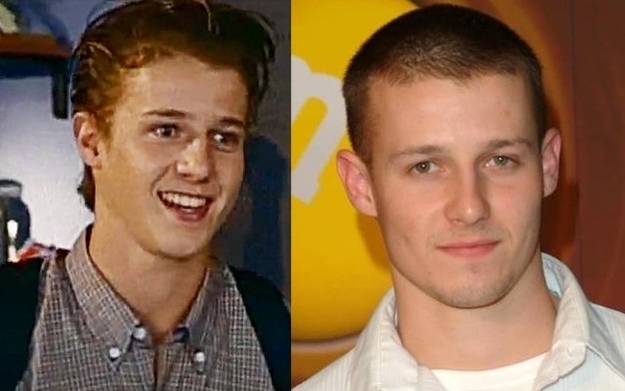 Buzzfeed posted the list of 20, here are the ones that made me all "Oh my God, Becky!" 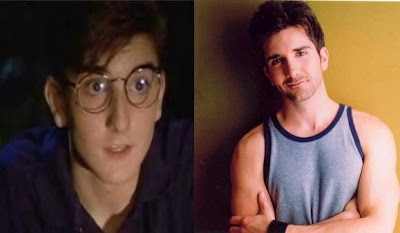 Kimmy freakin' Gibler, lookin' all normal now. 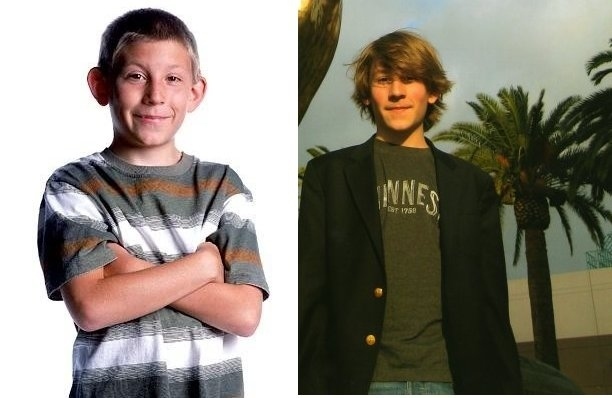 Dewey from Malcolm in the Middle, finally hiding those ears. 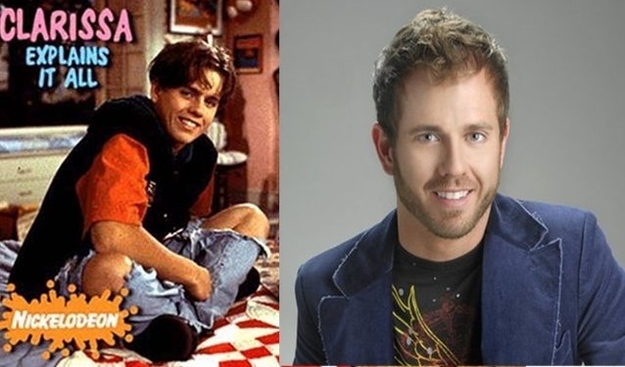 Gary from "Are You Afraid of the Dark," lookin' like boyfriend material. Matt from "Lizzie McGuire," rockin' that Bieber hair for the ladies. Hunter Reeves from "Alex Mack" needs to get in my bed right now. 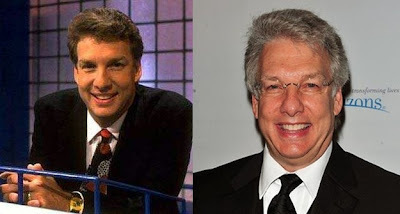 Marc Summers from "Double Dare" is the one to prove it's been two decades since the 90s. 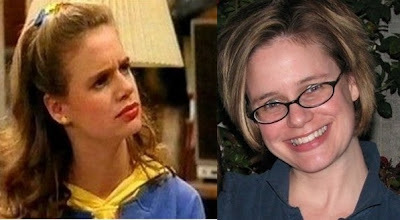 I would NEVER recognize Sam from "Clarissa Explains it All" on the streets. 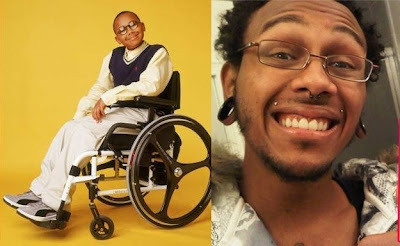 How does Stevie from "Malcolm in the Middle" go from wheelchair to... 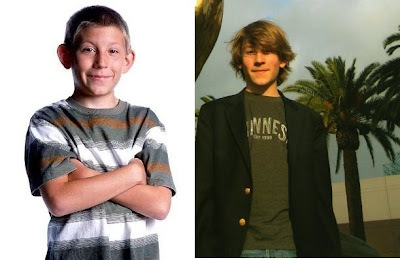 that?! I guess times have changed, eh? Lame.